Ranosys is excited to announce the first ever Meet Magento Conference in Singapore on 27th August 2018, at Singapore’s most spectacular conference venue – Marina Bay Sands! Meet Magento is organized in more than 50 countries around the world (including UK, US, Japan, Brazil, Spain, Germany, Italy, Switzerland, and Poland), every year. Ranosys is a leading Professional Magento Solutions Partner and is in thought leadership for Magento eCommerce. We organize Singapore Magento User Group Meetup regularly to add true value to the Magento community and bring together eCommerce enthusiasts who are driven by self-improvement through knowledge sharing. 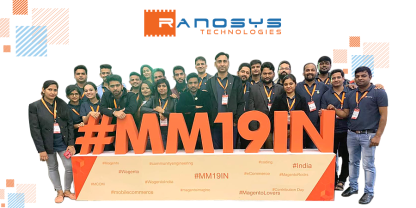 Team Ranosys, with an aim to stay at the forefront of technological innovations, joins various global Magento Commerce events. 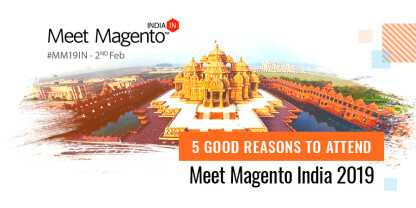 Recently, we had our presence in Magento Imagine, MagentoLive Australia, Meet Magento UK and India. 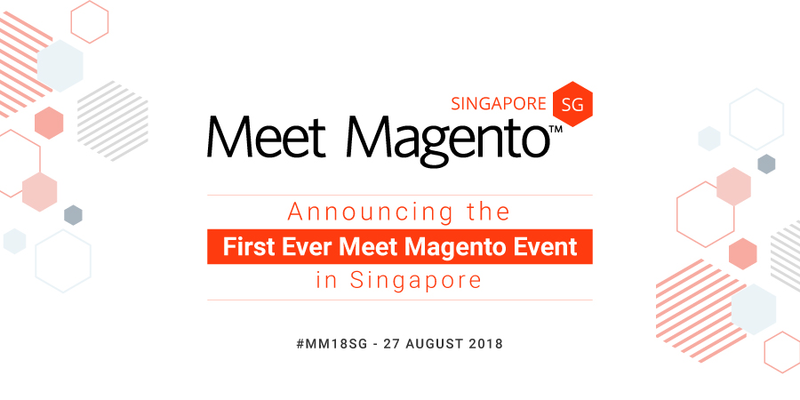 For the first time, Ranosys is bringing Meet Magento Event in Singapore with an aim to connect eCommerce experts, technology providers, merchants, developers, and solution partners from across the globe and inspire and educate those who are considering Magento Commerce as a platform. This event serves as a strong platform to build meaningful connections, share expertise, and keep on the pulse of industry innovation from keynote presentations. What can you expect from Meet Magento SG 2018? Our stellar line-up of international speakers will give you an insight into the latest trends and future of Magento, specifically after the acquisition by Adobe. In this engaging and vibrant environment, you will have the opportunity to build a network and form possible partnerships with the key players in the Magento Ecosystem. Buy a ticket and reserve your place in advance for Singapore’s biggest Magento event of 2018. If you have a compelling story or great subject to share with the Magento community, be a speaker at Meet Magento Singapore 2018. Visit the official website and kindly submit your Call for Papers. 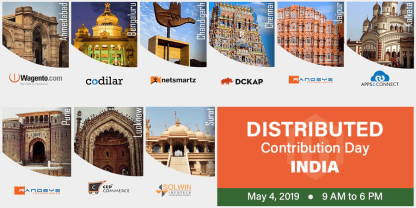 If you are willing to sponsor the event to have access to merchants from APAC region and increase your brand awareness in the digital commerce ecosystem, submit your inquiries to sg@meet-magento.com. Follow us on Twitter or Facebook to stay updated on major announcements.